Barnsley College Art and Design and Hair and Beauty students have been busy hosting a number of workshops for Horizon Community College pupils in the run up to their annual school production. The workshops have been based around Horizon’s chosen performance of ‘The Lion King’ with the college’s Art and Design students creating headdresses for the show’s principal characters and Hair and Beauty students demonstrating face painting techniques for various animal characters. 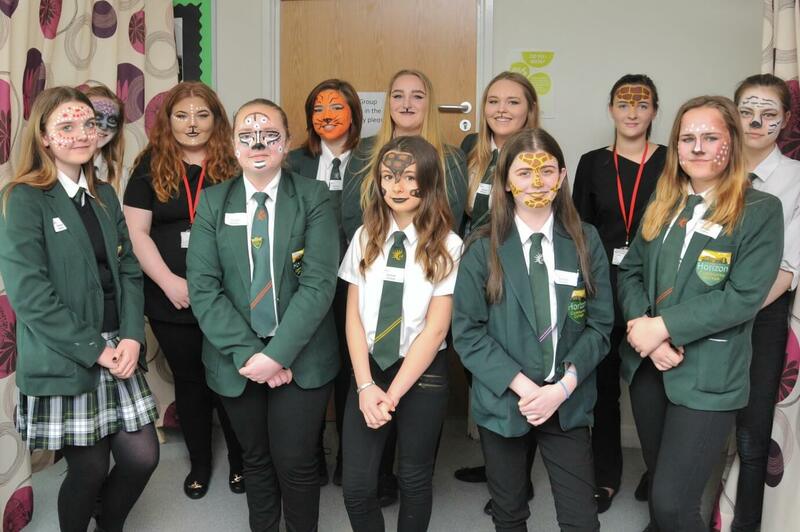 Hair and Beauty students were set the task of researching ideas for simple yet effective face paint looks to encapsulate the African culture which they could show to pupils. The Lion King cast were then asked to recreate the imaginative designs on their peers and discuss the process in which the face paint was applied in order to replicate the creations on show night. The college’s Art and Design department introduced pupils to clay sculpting by moulding headdresses to represent their animal characters. Each headdress was modelled to the desired shape and size and individually painted and decorated with the guidance of staff in Art and Design. The production is due to be staged at the end of June with over 70 pupils involved. 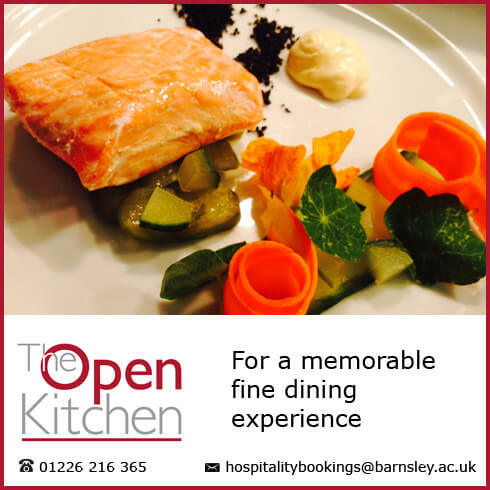 For more information on full and part-time courses available visit Our Courses or email info@barnsley.ac.uk.